Overlooking Ucluelet's seaside harbour, Surfs Inn Guesthouse and Rainforest Cottages enjoys magnificent mountain views while being less than 15 minutes from surfing the world famous shores of Long Beach in Pacific Rim National Park. Stay in a beautifully restored home with fireplace, recycled fir flooring and comfortable beds. The perfect place with a family or big groups. Centrally located, we are within walking distance to the wide variety of recreational activities and tourist services that Ucluelet offers for your true West Coast experience. This 3 bedroom house is great for families or couples travelling together. Sleeps a max of 6ppl. Relax, sit back and enjoy! 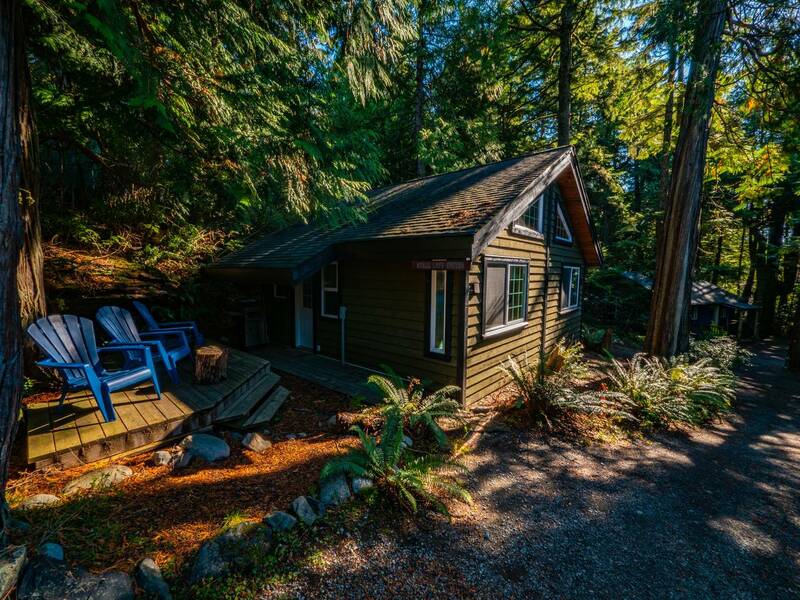 This 2 bedroom cottage is great for families or couples traveling together. It gives you privacy and the west coast feeling of being in the forest. Can you find the elephant? The perfect couples getaway. Sleeps a max of 4ppl. What did we like about staying here? The location. The staff seemed genuinely happy to be there and of service. Elephant Cottage was attractive, quiet and had a beautiful view. The beds and pillows were comfortable and the shower was nice. Beautiful, quaint accomodation. The staff are very friendly and welcoming. The rooms are spotless and big enough. The location was excellent and I can't wait to stay here again next time we're in town. Overlooking Ucluelet's seaside harbour, Surfs Inn Guesthouse and Rainforest Cottages enjoys magnificent mountain views while being less than 15 minutes from surfing the world famous shores of Long Beach in Pacific Rim National Park. Stay in a beautifully restored home with fireplace, recycled fir flooring and comfortable beds with duvets. The perfect place with a family or big groups. 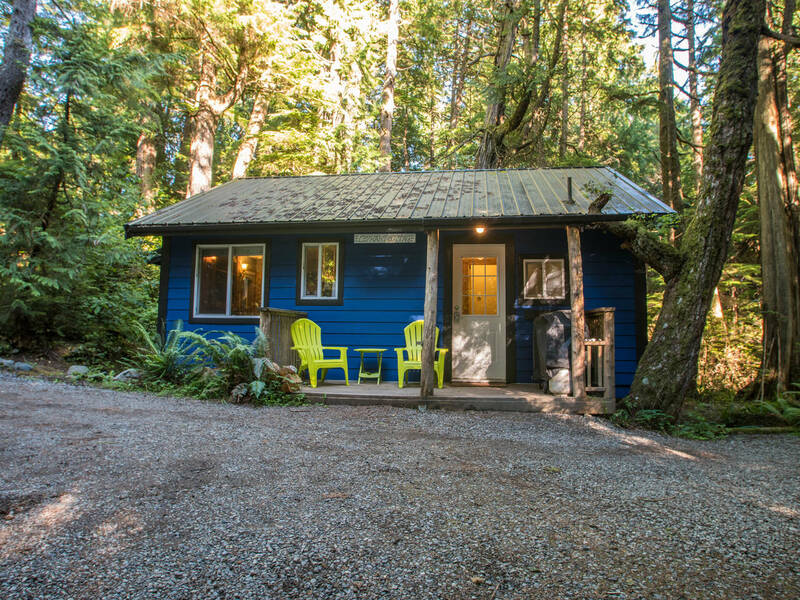 Centrally located, we are within walking distance to the wide variety of recreational activities and tourist services that Ucluelet offers for your true West Coast experience.